Just because this laptop is affordable doesn’t mean that it is cheap. In fact, it’s made of high-quality polycarbonate and ABS plastic. The mineral gray chassis and matte finish almost make it look like that it’s made of aluminum. Available as an 11-inch model and a 14-inch model, the Lenovo IdeaPad 120S is a versatile laptop that offers a lot for its money. Its island-style keyboard provides 1.2-mm of travel between keys. The 11-inch model measures 0.69 x 11.3 x 7.9 inches and weighs only 2.53-lbs. It’s available in two colors: Mineral Gray and Denim Blue. The 14-inch version of the laptop weighs 3.17-lbs. On the bottom cover, there is a subtle rubber detailing to maximize ventilation. Regardless of which version you choose, you can count on the 120S having a sturdy frame. The lid only bends slightly if you grab both corners tightly with your hands. The keyboard deck does not give away any flex. The trackpad is nicely designed too, and you can easily zoom in or out on pictures with two fingers, just as you would on a regular smartphone screen. The display delivers good performance on brightness tests, registering around 219-nits. Both displays are HD anti-glare models with a resolution of 1366 x 768. One is 11.6-inches and the other is 14-inches. Both come with a built-in camera. All of this hardware is enough for you to do typical web tasks, such as answering emails, editing PowerPoint, browsing through your favorite websites, checking out social media, and so forth. You might want to go with the 4GB memory option if you want to do multimedia tasks, like streaming videos in high definition, or playing standard games. The wireless internet technology the notebook comes with is 802.11 AC (1×1). You also get Bluetooth version 4.0 for syncing with Bluetooth-enabled devices. For charging, a Type-C USB can be used for your convenience. It’s compatible with all other USB-charging devices as well. Other ports include USB 3.0 port, HDMI output for connecting with an addition display, microSD card reader, and 3.5 mm audio jack. 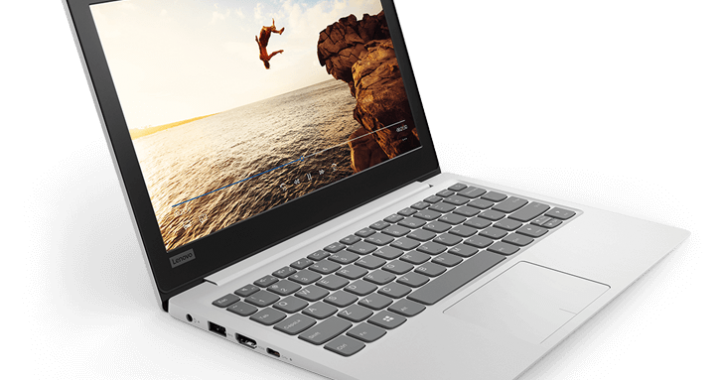 In summary, the Lenovo IdeaPad 120S is an easy-to-use, versatile budget notebook with attractive design. It is definitely worth having. Be sure to use any Lenovo coupon code you can get a hold of. These are very high-quality laptops that are built to last for a long time. 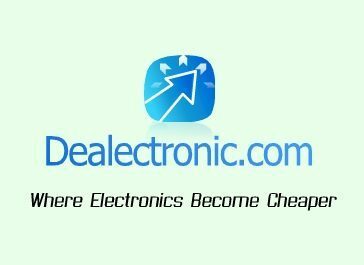 Taking the time to look over Lenovo IdeaPad 120S discounts online is worth the time and effort.